Beverly Baldridge - Local realtor. Barbara Duncan - Local realtor. Cargile Auctions - Organizing your next auction. Citizens Title - Local title company. Crye-Leike - Champion Real Estate. Crescent Commercial - Commercial real estate. Dalco Closing - Closing & title. 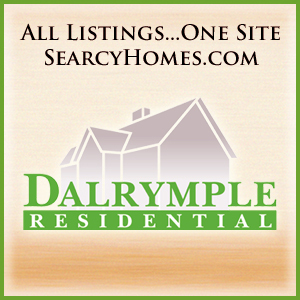 Dalrymple Residential - Complete list of homes. Dalrymple Enterprises - Commercial real estate. Devore Team - Twice the effort & energy. Diamond Key Estates - Land development. The Flats - Local apartments. 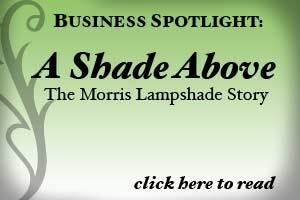 Exit Realty - Natural State realty. Hoggard Team - Real estate. Howell Home Inspection - Local inspector. Larry DeGroat - Local agent. Letty Fuller - For a "Fuller" perspective. Overstreet Appraisal - Appraisal services. Park Avenue Homes - Apartments & townhouses. Philpott Builders - Building AR for more than 10 years. Selling Searcy - Kelly VanHook's real estate blog. Steve & Cindy Shands - Real estate professionals. Strother Wilbourn - Land title services. 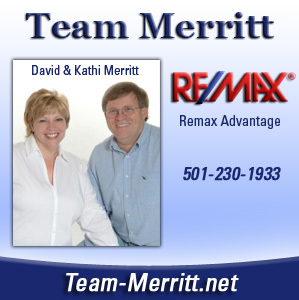 Team Merritt - Remax realtors. Underwood Real Estate - Cleburne Co. realtor. White County Title - Local title company. 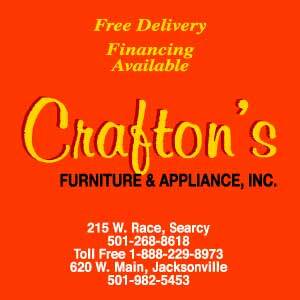 Aaron's - Furniture & electronics. Audio Express - Audio & video specialists. Adams Pest Control - Local exterminators. The Bugman - Local exterminators. Delk Construction - Commercial/industrial builder. Double Springs - Sod farm. 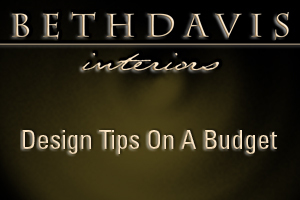 Hoffmann Architectural - Local architect. iConsign Furniture - Consignment furniture. 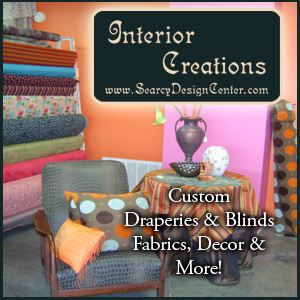 Interior Creations - Creates unique spaces. Course at River Oaks - Local golfing. Rush Lawn Care - Local lawn care and landscaping. Searcy Country Club - Local Country Club. 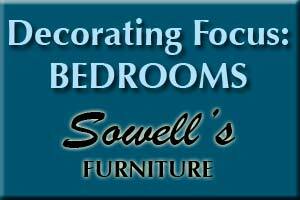 Sowell's Furniture - Local furniture store. Stow & Go - Mini Storage. S & S Security - Security alarms. Stevens Builders - Residential & commercial. 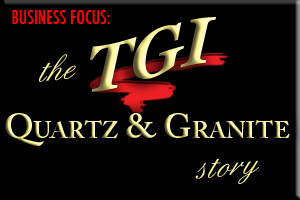 TGI Countertops - Quartz and granite countertops. Vest Exteriors - Professional lawn care. White River Flooring - Wood, carpet, stained concrete, etc. Artistic Florist - Local flower shop. The Boutique - Downtown shop. Carren's Flowers - Flowers & gifts. Searcy Florist - Local flower shop. Stotts' Drug Store - Gifts and decor.